Hi everyone! Today we're going to be making a DIY teacup pillow & a DIY coffee cup pillow, no sewing required! These teacup or coffee cup pillows make perfect gifts as well as room decor pieces. These cute pillows definitely brightened up my room and my mood whenever I see them sitting on my bed. 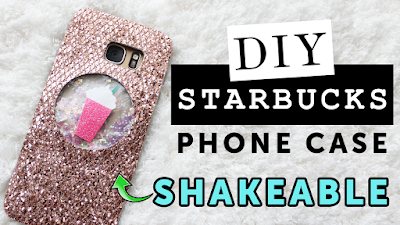 In this video, I used hot glue to show you how to make these no sew DIY teacup & coffee cup pillows. If you are under 16 years old, please ask your parents for permission as well as help with using a hot glue gun for safety purposes. If you'd like to be able to machine wash these DIY cup pillows, one option is to use machine washable fabric glue, which is really simple to use & does not require sewing. If you know how to sew, then I would highly recommend that you sew these cup pillows! 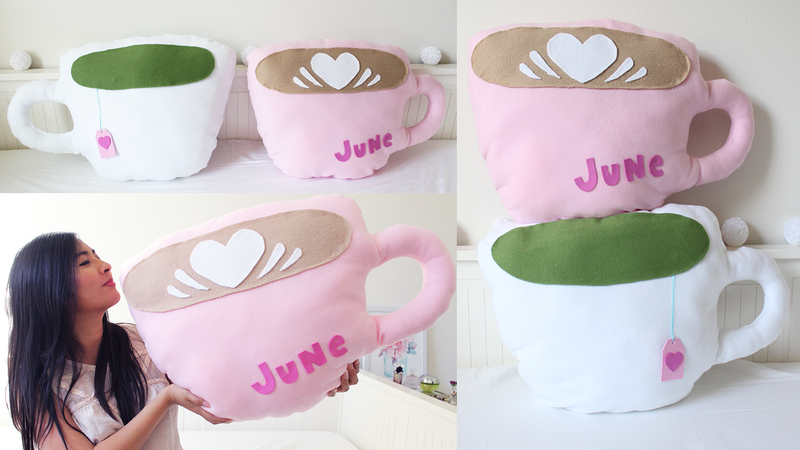 It'll be more durable & machine washable if you can sew these DIY teacup & coffee cup pillows. Sewn pillows definitely look better! I hope you like these DIY room decor teacup & coffee cup pillows. If you recreate these DIY teacup and coffee cup pillows, please share a picture of your recreation with me via my social media, as I would like to feature it in my next DIY video. Thanks!